When you think famous cities in Texas, you may think Austin, Dallas and Houston, but what about Plano? With plenty of activities and non-stop nightlife, you will understand why the city of Plano continues to garner more and more attention. Indulge at mouthwatering eateries with with dishes that prove “everything’s bigger in Texas.” Engage in endless thrills like indoor surfing and waterslides to escape the Texas heat. Relax under blue, starry skies and explore Plano’s boundless countryside. These things to do in Plano with show you why you should X this TX destination off your travel list. Does achieving inner peace first thing in the morning sound appealing to you? If so, begin your day in Plano by tackling a three-mile hike at the Arbor Hills Nature Preserve. The 200-acre park includes plenty amenities to help you connect with nature. 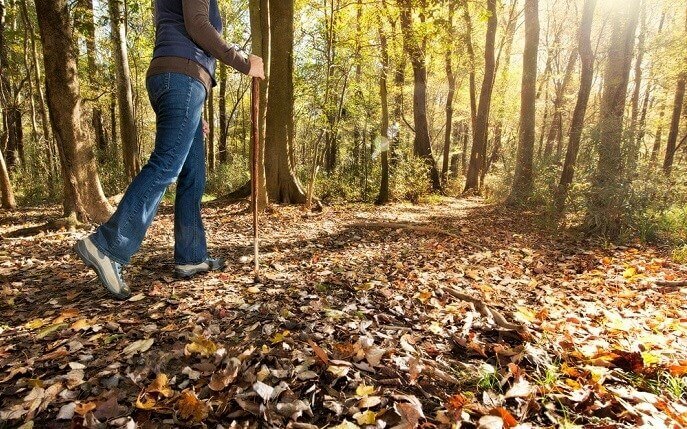 For those who love adventure, test your hiking abilities on three miles of unpaved hiking trail. Or, knock out leg day early in the morning with a 2.8-mile off-road bike trail. Let the natural backdrop serve as the perfect location for to show off your brand new athleisure. “When I know I will have a stressful week at school, I try to go jogging really early in the morning. It puts me into a ambitious mood so I can tackle anything for the rest of the day,” said Southern Methodist University student Elizabeth Olt. Whether you finish the trail or not, nobody will know. But, they will know you looked amazing while doing it. Treat yourself after burning all those calories by indulging in sweet, fluffy biscuits. 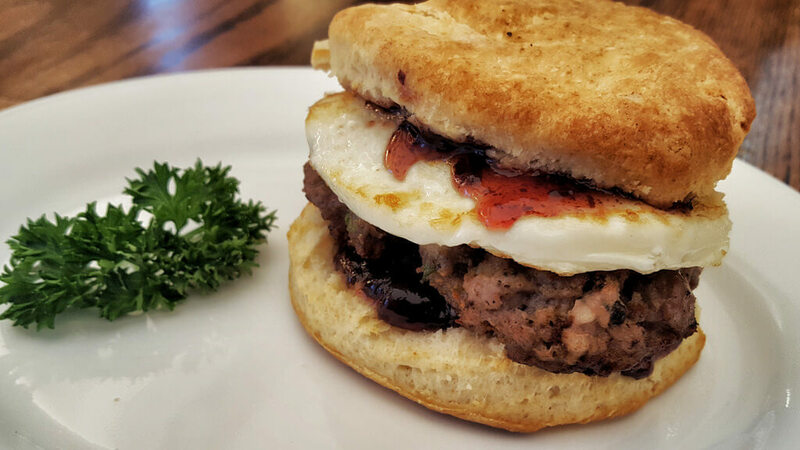 Whether you want a traditional breakfast sandwich or to stuff your face with unique flavors, the Biscuit Bar will serve you. Take the simple route and go for the sausage biscuit. Or, reward yourself for completing (or attempting) the trail and indulge in the biscuit french toast. “Personally, I love the traditional bacon, egg and cheese biscuit. It fills me up, but I don’t feel over stuffed,” said University of North Texas student Kaori Schwartz. Savor each bite and don’t be afraid to overload on the carbs. You will need the fuel to keep going. As you now enter into a food coma, you require a quick pick-me-up. 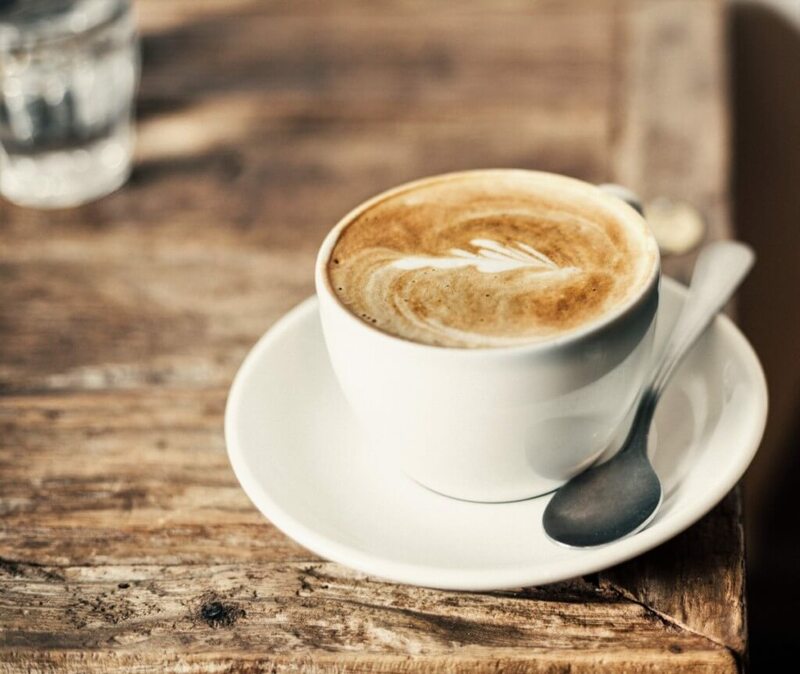 Spark your energy for the day with a quick espresso at the 1418 Coffee House. With plenty of coffee and tea options, you will feel energized. Enjoy a foamy cappuccino as you sit on one of the comfy stools. Embrace your artsy side and get a photo perfect for the ‘gram. “I love the coffee at 1418. Everything tastes so fresh and I love the atmosphere. Everything feels so bright and it’s a great place to just hangout,” said University of North Texas senior Elizabeth Thomas. Not only will gain the energy to tackle the day, but you will also support a local business. Now that you fueled up, enjoy the lush nature of Plano. Oak Point Park and Nature Preserves offers space to fully enjoy the scenic beauty. Take a walk while viewing all the wildlife. Or try your hand at fishing. Even if nothing bites, you will enjoy taking a moment to pause and fully absorb the wonder of the natural world. As the morning comes to a close, add a punch of excitement by testing your balance and courage. 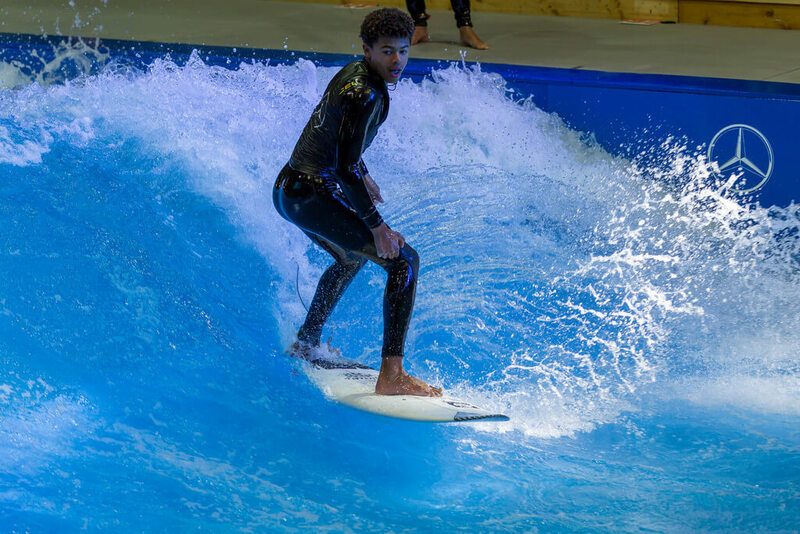 The Aqua Shop offers FlowBoarding, a unique experience you will always remember. Surf the wave while attempting to land some new tricks. Or try one of the other styles the Aqua Shop offers, like skimming the wave or using a FlowBoard. Either way, you will learn quickly and grow your list of tricks. One 30-minute session costs $20, but other prices and memberships remain available. Instead of worrying about drying off, get even more soaked. You can literally swim across Texas at the Texas Pool. A historic pool in the shape of the state, enjoy the warm afternoon sun as you relax by the water. Or, grab some tanning lotion and get your tan on. After an exciting surfing session, take it easy and simply relish the Texas weather. 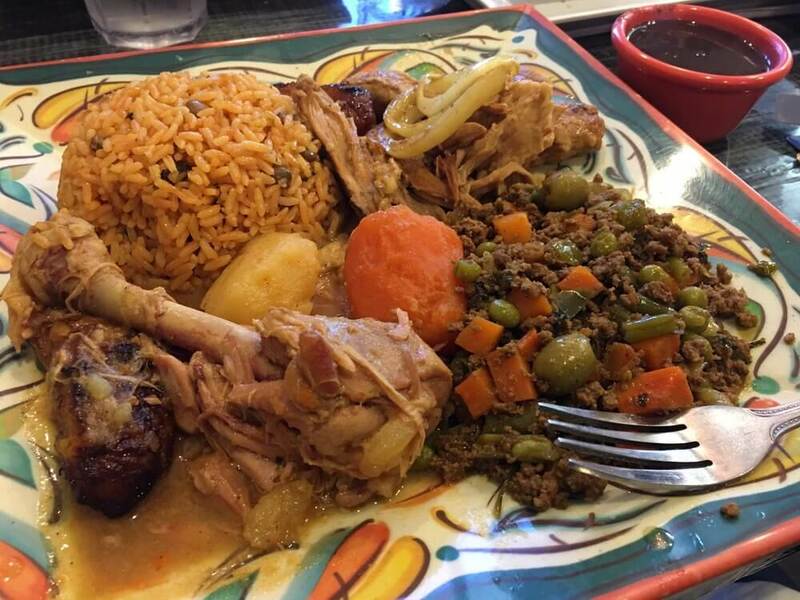 Add some spice to your day and indulge in some authentic Cuban food. The Latin Pig serves traditional and creative Cuban Cuisine. With daily lunch specials, you will add some intense and delicious flavor to your day. The Cuban Roast Pork will melt in your mouth. Or, try one of their entrees that come with sweet plantains and your choice of rice. “No trip to Texas, especially Plano, would be complete without trying some form of roast pork. Even though you will feel full, you will also enjoy one of the best meals ever,” said University of North Texas sophomore Romeo Rodriguez. Don’t forget to pick up a traditional Cuban coffee to avoid a food coma. 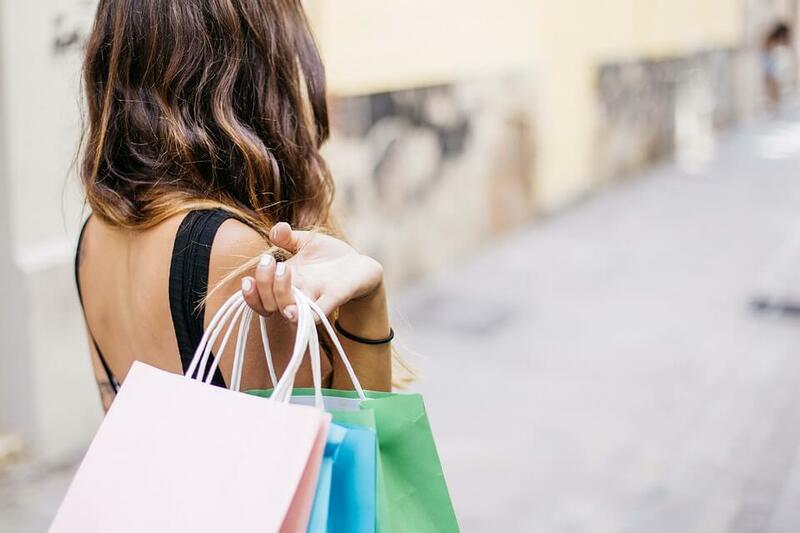 Whether looking for some TX souvenirs for your family or you want to treat yourself to that little black dress, you will find numerous options in Plano. Head to the Shops at Willow Bend for all your shopping needs. With a mix of familiar and unique stores, you will find what best suits you. The mall itself remains clean and fun destination, so enjoy the bright atmosphere as you do some window-shopping. Not only for shopping, the Shops at Willow Bend will also satisfy your inner kid. 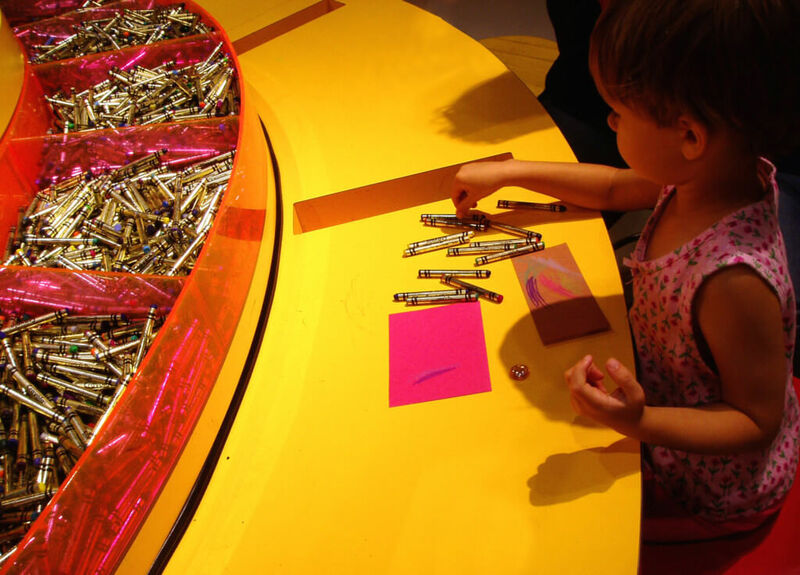 The magical world of Crayola comes to life at the Crayola Experience. The exhibit brings together digital technology and color, creating a unique space for imagination and reality. Create masterpieces or attempt to draw with the hundreds of crayons available at the open workspaces. With 22 attractions, you will experience a colorful adventure. Learn about the brand and what goes into each product through hand-on exhibits. And, you will have the option to create a custom color. A personal collection of crayons and markers in your color design makes for a truly one of a kind souvenir. Don’t leave Plano without learning about the history. 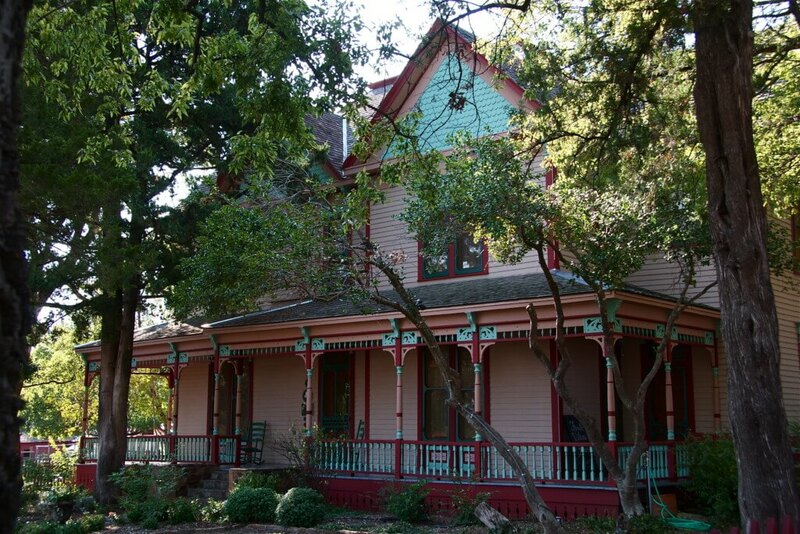 Visit the Heritage Farmstead Museum to understand about the Blackland Prairie life in North Texas during the Victorian Era. With a collection of objects and archival materials, you will understand the historical significance of the area and building. From furnishings to tools, over 10,000 objects will help bring the story of the Blackland Prairie people to life. Allow fascination to enter your mind as your explore the house and all its belongings. Admission starts at $3 per person. 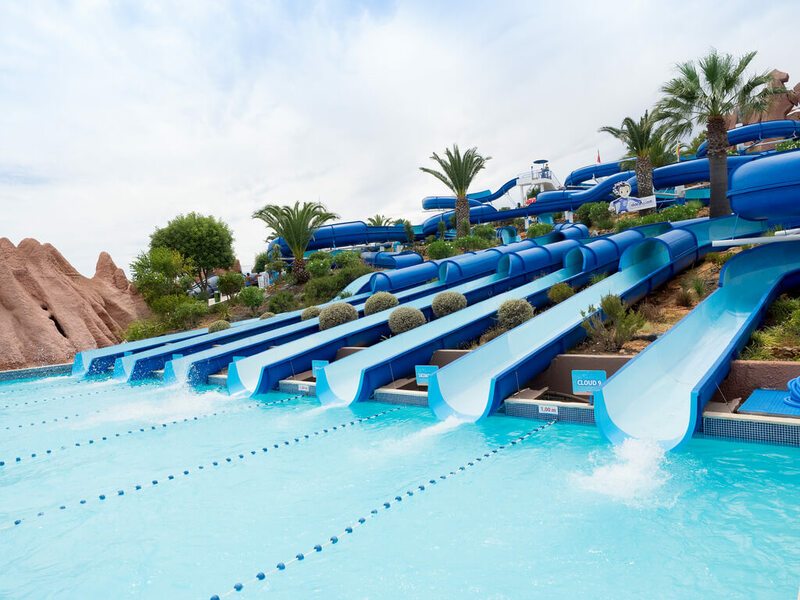 If the feeling of your stomach dropping as you soar down a waterslide sounds appealing, then allow Hawaiian Falls to pump some excitement into your day. Take some time to try out the different water rides and attractions present at the waterpark. For those adventure seekers, the Torpedo ride will fill your stomach with butterflies. Or if you prefer to relax, grab a floatie and hang out in the wave pool. As the night creeps closer, unwind from the day with a relaxing game of mini-golf. 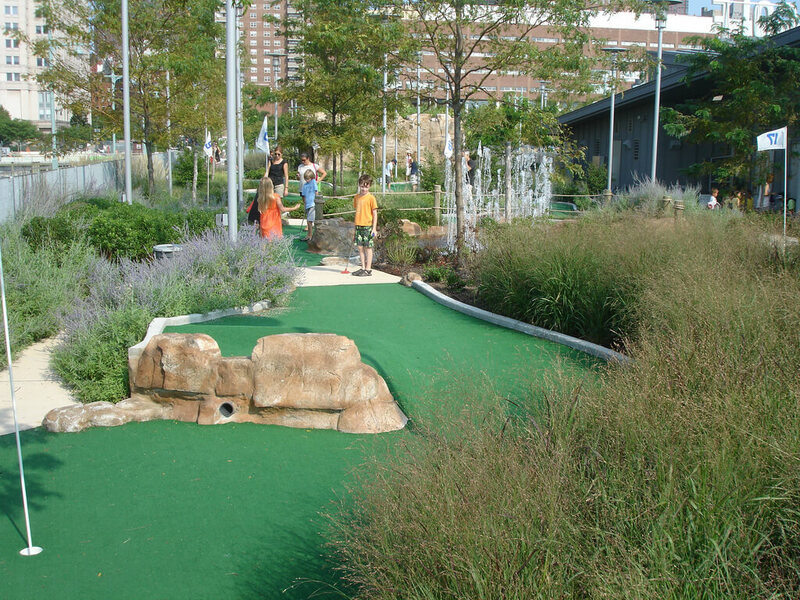 Adventure Landing offers a miniature golf course that works for solo games or friendly competitions. Work your way through the whole course, while trying to get a hole in one. If with a friend, battle it out to see who will emerge the victor. “Mini-golf can be super competitive, but I always make the best memories. Even if I am by myself, it’s so nice to relax and simply focus on just enjoying the game,” said University of North Texas freshman Sean Jake. Your stomach grumbles, but not just for any food. As you walk around Plano, surely you will inhale the sweet scents of barbecue. This is Texas after all. Pull up to Kenny’s Smoke House to indulge in some succulent ribs or pulled pork. Kenny’s Smoke House presents patrons with plenty of entrees that will satisfy any cravings. 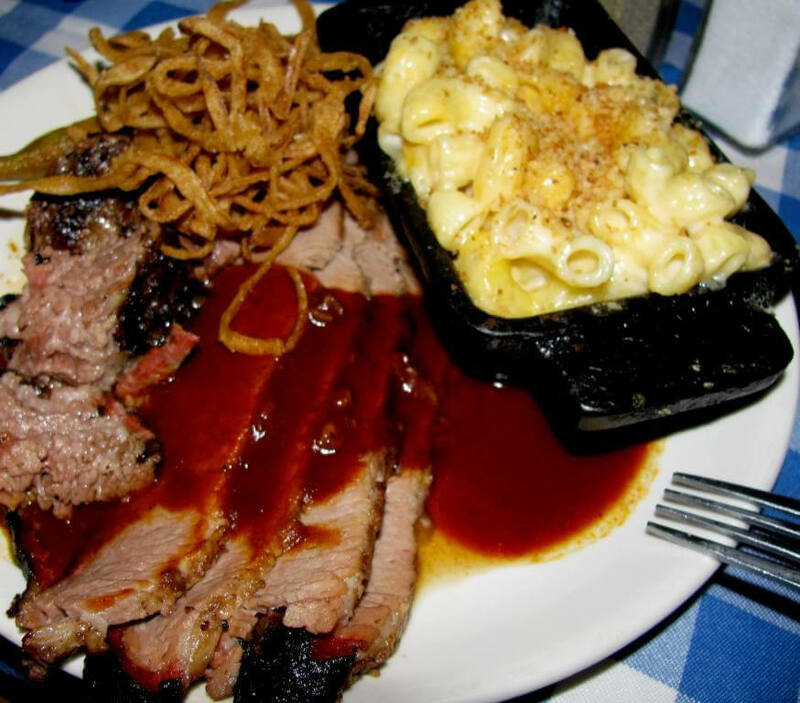 “If you are getting BBQ at Kenny’s, don’t forget to get a side of mac and cheese. The way the flavors work together makes for an incredible meal. Trust me,” said University of North Texas junior Ulysses Duncan. Rest assured, at Kenny’s you get only the best of classic, finger-lickin’ good BBQ. Sure, you remain stuffed from indulging in dinner, but the BBQ taste test continues. While Plano boasts many traditional American BBQ restaurants, you can also find plenty of BBQ dishes from other cultures. 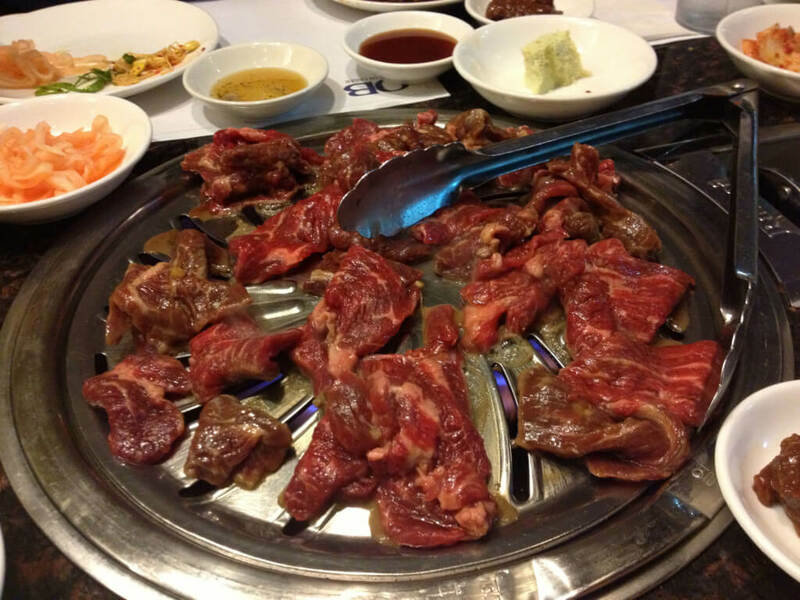 Check out Jin Korean BBQ to experience the rich flavors of Korea. Popular for its soft and juicy meat, learn through eating how other cultures do traditional BBQ. “The prices are great and the food is amazing. Even if I am not too hungry, they have fresh banchan that allows me to get the flavor without feeling full,” said Stuart Schwartz from the University of North Texas. After eating a full meal, the idea of eating a huge slice of cake or scoop of ice cream sickens your stomach. However, not even a full stomach can overcome your sweet tooth. Luckily, Plano’s Tasty Cup will help you out. 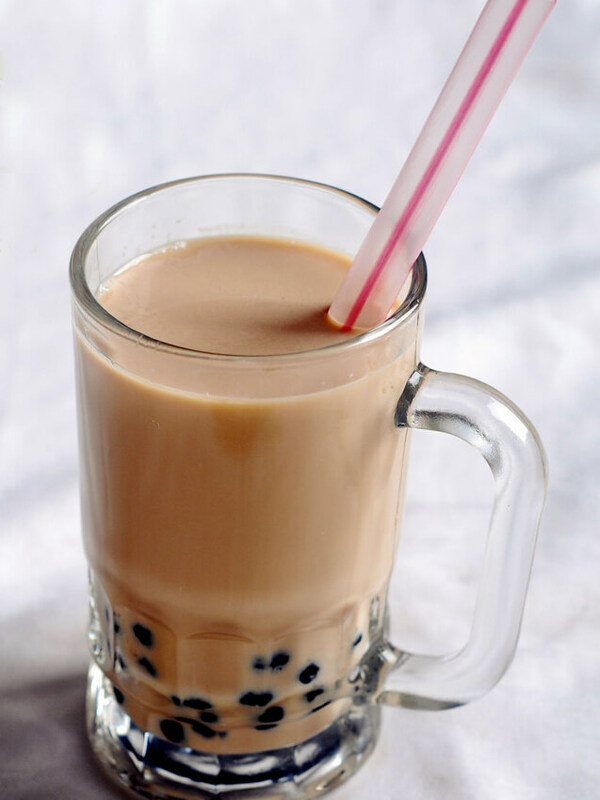 Enjoy a serving of bubble tea in a variety of flavors. “This is one of my favorite boba spots! Sometimes, I want a tea that is sweeter and Tasty Cup lets me adjust how much sweetener I want,” said University of North Texas senior Angelica Schwartz. Before you begin your night out on the town, relax with a movie and some buttery popcorn. 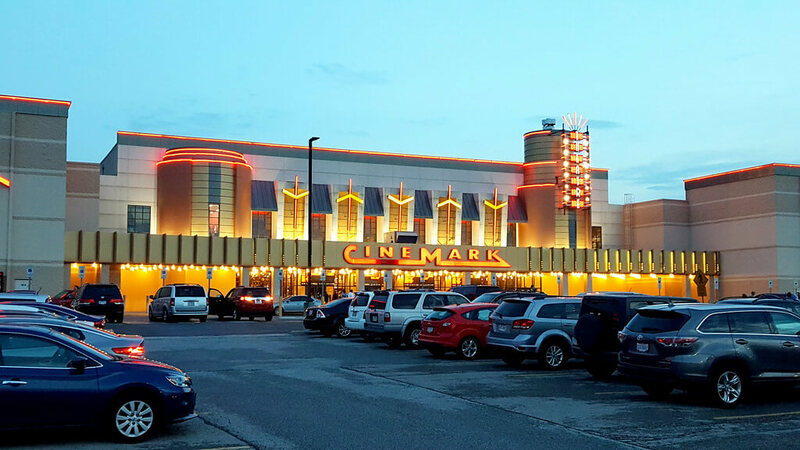 The Cinemark in West Plano shows the latest hits, with an added bonus. Recline on leather seats while you dine in. Waiters greet and present you with menus as you sit down. Select your snack or dinner while you enjoy whatever movie you selected. “This theater is so awesome because you can literally order food and have it brought to you while watching a movie. It’s amazing,” said University of North Texas freshman Jack Anthony. 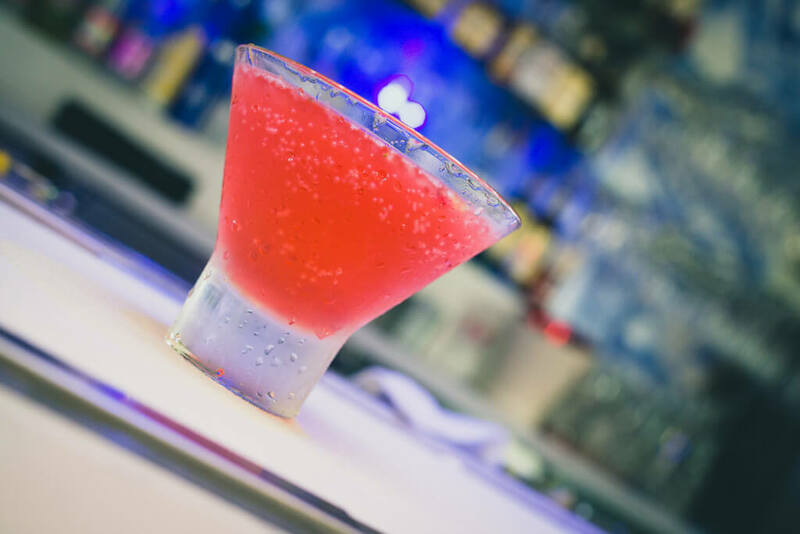 As the night starts, make sure you pick the “coolest” bar to hit up first. 32 Degrees satisfies this objective both literally and figuratively as an ice-bar. Located in Plano, kick-off the night with a selection of unique cocktails and beat the Texas heat. The bar offers frozen rosé; participate in the latest trend and sip on your rosé as you literally chill out. Enjoy the roof top patio or head inside to unwind beneath the neon blue lights. 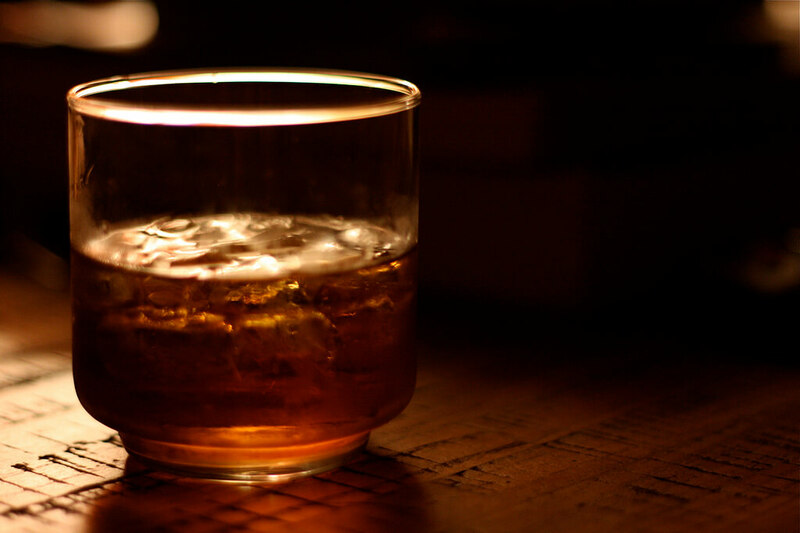 Whether a fan of whiskey or not, don’t deny yourself the opportunity to feel super fancy, especially on vacation. The Whiskey Moon offers a wide selection of cocktails or whiskeys that will satisfy a variety of tastes. As you sink into the plush chairs with your glass in hand, you will start to relax and enjoy the upscale atmosphere. “For my birthday, my friends and I went to the Whiskey Moon. It was a great way to feel like an adult and ring in my 21st, but still have that same, childish excitement of trying new things,” said University of North Texas junior Michelle Don. Let the ambiance convince you that for one moment, you know how Jay-Z feels on a daily basis. While not the mythical relic, the wide selection of beer and craft brews will make the Holy Grail pub actually feel like your holy grail of bars. 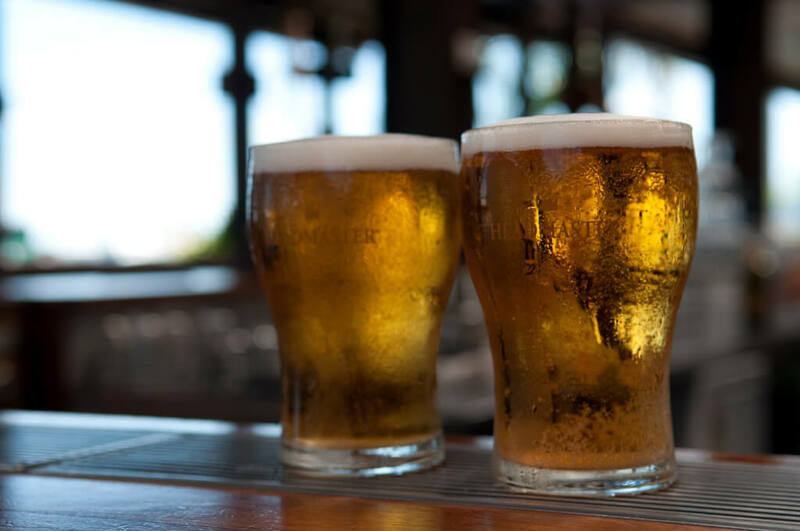 With a beer and whiskey menu, you will find no shortage of drink options. Pair one of the many beers with a burger or some other bar snack. 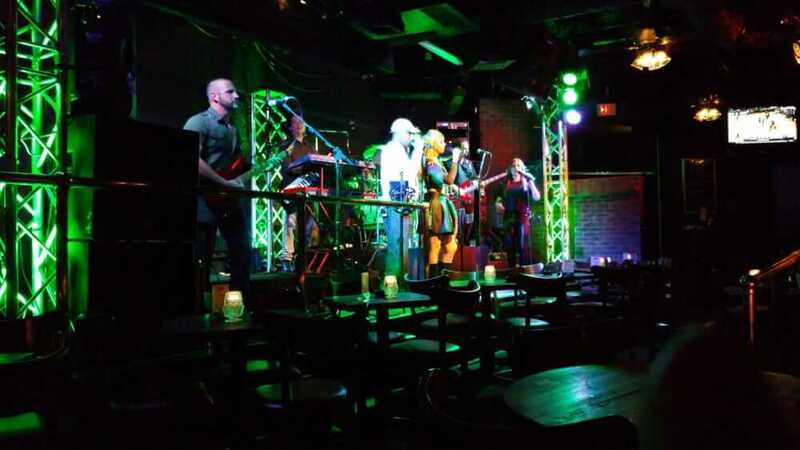 Whatever you decide, the various craft beers and energetic atmosphere of lively bar-goers will make a lasting memory on your Plano experience. Your dancing serves as a great companion to alcohol so don’t be afraid to let those limbs move. Legacy VNYL provides the pulsating beats that will act as the soundtrack to your very own dance movie. Break out those hidden skills and take over the dance floor; even if you know you can’t dance, Legacy VNYL remains a great place so simply let go and have fun. Continue the party and head over to the Memphis Nightclub. 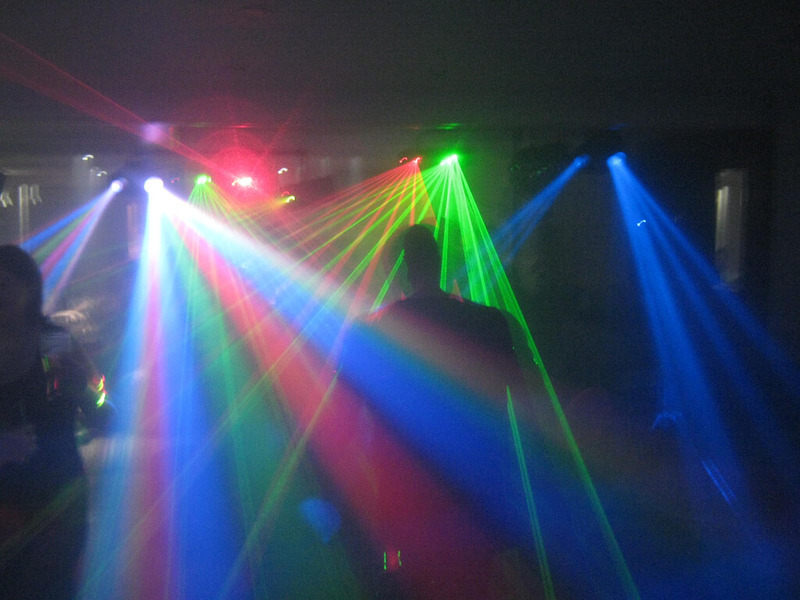 Keep practicing your dancing skills as laser beams cover the floor. As the music plays in nonstop fashion, let out some of your craziest moves. Bust out your choreographed dance to Drake’s “In My Feelings.” Or improvise your routine to “One Kiss” by Calvin Harris and Dua Lipa. Either way, the Memphis Nightclub allows you to let out your inner, confident self. 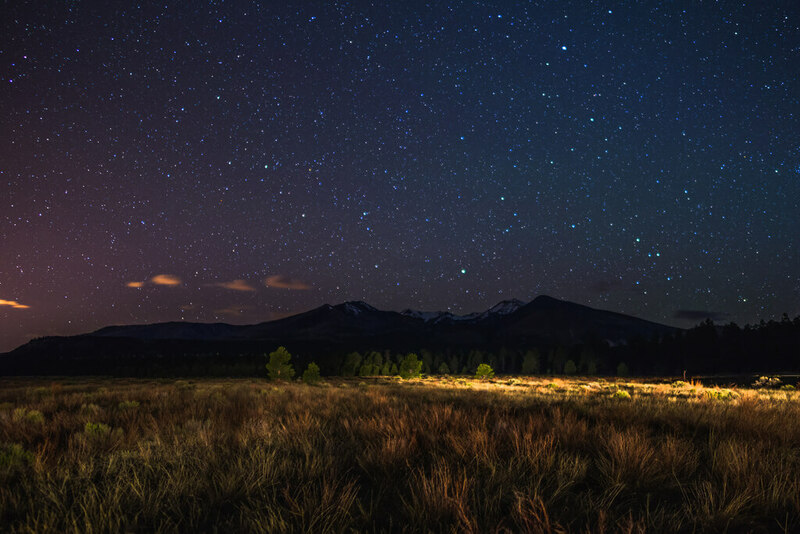 After a long day and night of constant going, fuel up for the last few hours with some quick shut-eye at Windhaven Park. A neighborhood hangout with plenty of benches to snooze on, you will get some much-needed rest amongst nature. Or keep the fun going by enjoying the playground. Relish in the fresh air as you relive some childhood moments. After a long night of drinking and dancing, you will crave some late-night snacks. Satisfy those drunken cravings at one of the many Denny’s in Plano. Open for 24 hours, whenever you decide to head back for some rest, stop in for a late night or early morning meal. 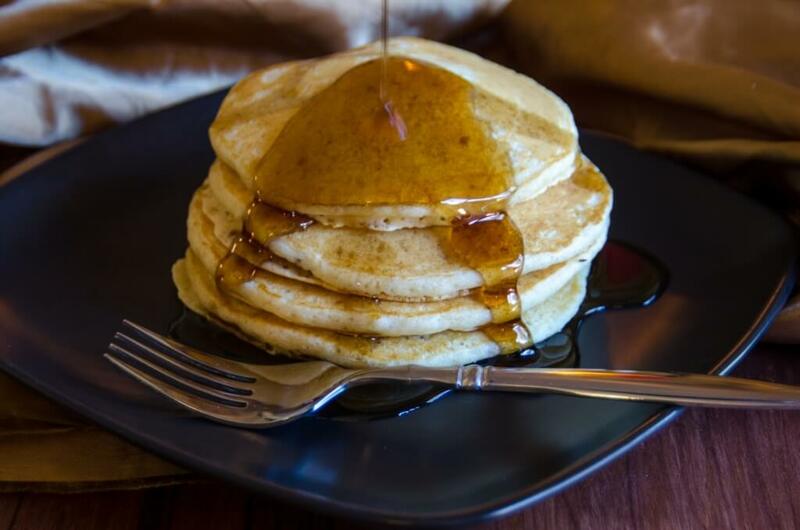 Nothing beats a hangover quite like pancakes drenched in syrup with a side of over-easy eggs. Or pull a Leslie Knope and sober up while scarfing down waffles covered in whipped cream. Either way, you will fill up your belly with delicious food and combat any symptoms of one too many rum and Cokes. Start the day off right by rising with the sun. Bob Woodruff Park allows you to jog amongst beautiful scenery. 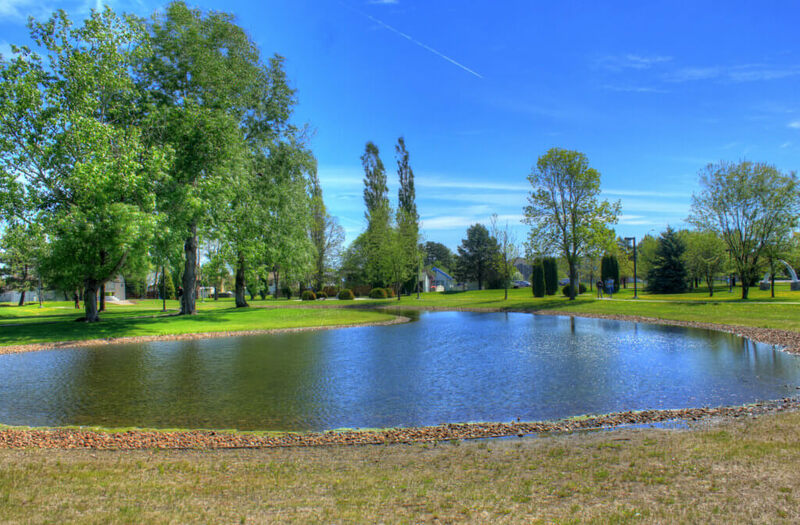 Watch the sun come up as you do your laps around the walkway that surrounds the pond. 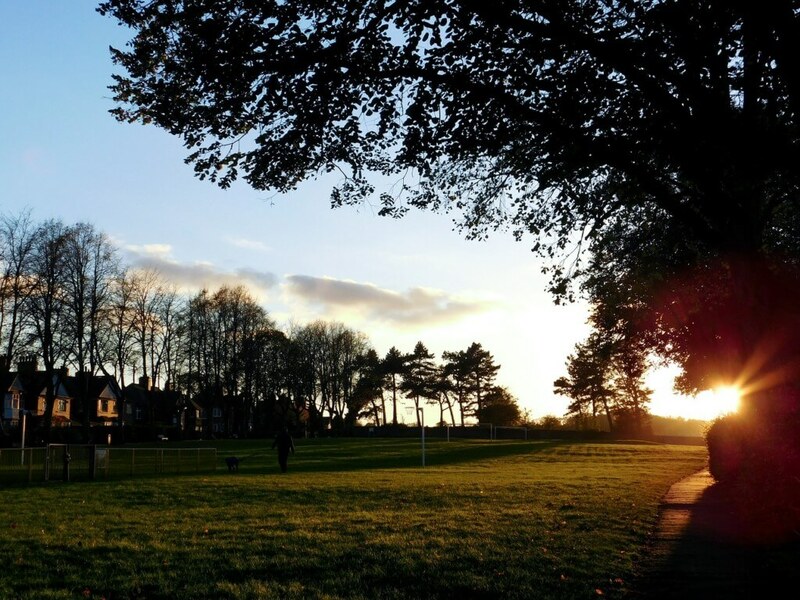 Burn those calories as you breathe in the fresh, crisp air of nature. And, if you feel like being a little kid again, check out the play area. See how high you can swing on the swing-set while the sun dawns on a new day. Shannon Duggan is a junior at Florida State University studying English and Classics. Even though her passion is writing, she is an even bigger fan of bagels. Her love for all types of cream-cheese and bagel toppings resembles her great love for all things writing; she wants to offer her readers the freshest, most flavorful stories on a variety of topics.